Our new M3 Driver gives golfers more range than ever to dial in perfectly to their swing, even if that swing should change or the needs of a different ball flight. 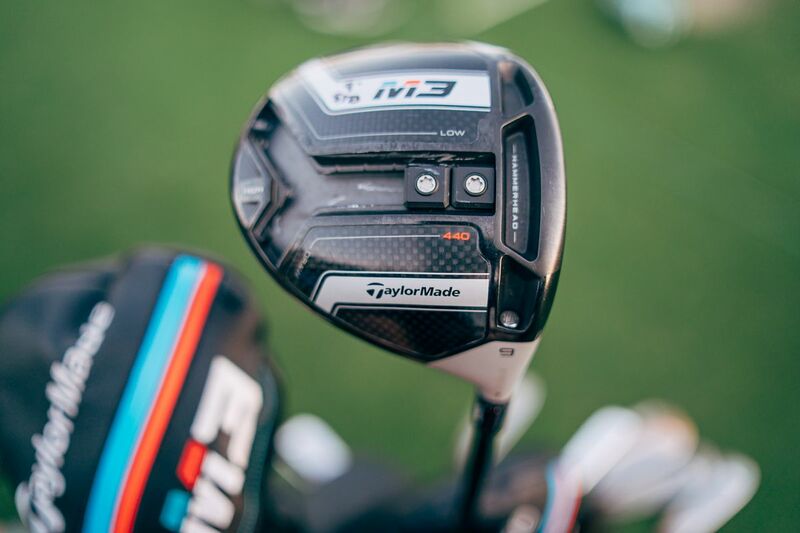 The reason M3 Drivers are so easy to shape is the ability to move mass around to reduce spin. The lower the backspin, the more sidespin can influence shot shaping. The 22 grams of movable weight on the new Y-Track has been a massive help to getting Tour players dialled in. The Y-Track might seem like a minor evolution from last year’s T-Track, but the ability to move that much mass around almost the entire driver head makes it far easier to optimise the M3 Driver for just about any swing. "It’s important to fit the technology"
Our Tour Team have been working non-stop with our European Tour Players getting them dialled into our new products. It’s undeniable that Twist Face has taken over Tour Events, whether it’s in your bag or not, players want to see how it works. Transitioning into a new driver doesn't happen overnight and some might think that if you gamed our M1 last year you should play our M3 this year, same with M2 and M4. This is not the case. Players are tending to split the weights, favouring either Fade or Draw and then positioning one of the weights all the way forward. Stronger players or players that fight spin are able to optimise spin by being able to have the weights forward without having to sacrifice dispersion because of our Twist Face technology. Our M3 Driver can be used in so many different ways and can be personalised to each golfers swing. Take a look at how some of our Tour players have set up their M3 Driver’s. Is your set up the same? 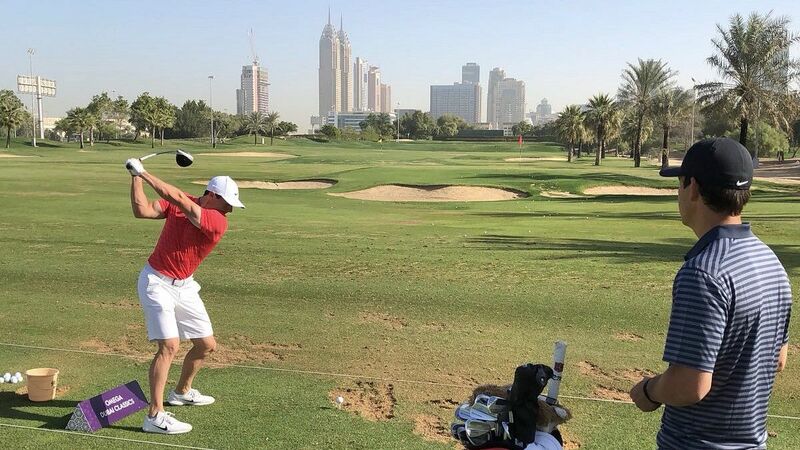 Rory McIlroy spent some time with our Tour Team out in Abu Dhabi and Dubai getting his M3 Driver dialled in, it’s been well documented that Rory’s misses are a heel strike and switching into M3 from M2 has been a unique process. 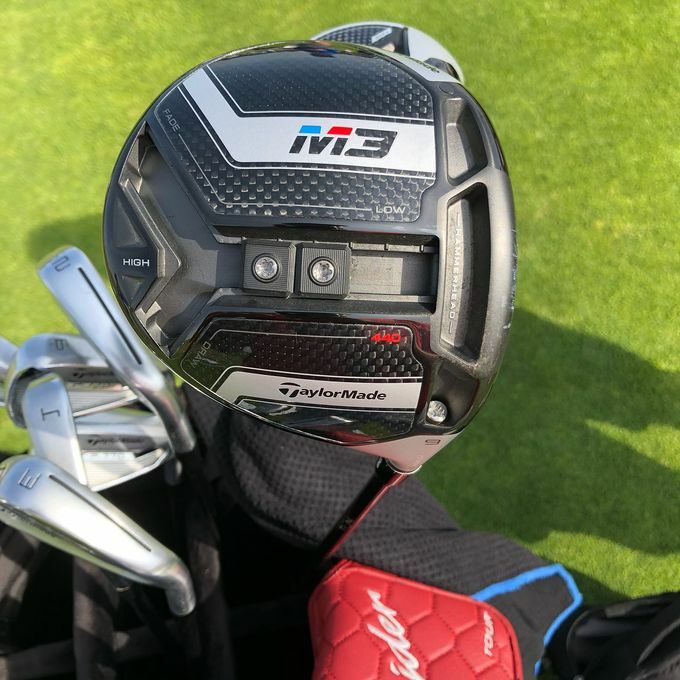 A M3 Driver was built to his exact M2 specifications, when Rory hit his M2 out of the heel the ball spun up slightly but it still finished in the middle of the fairway as he had been fitted for that miss to behave like that. Moving into his M3 with M2 specs when he hit it out of the heel, originally, he missed left. MOI is directly related to off centre hits, Rory was able to maximise his spin without sacrificing dispersion due to Twist Face technology by moving his weights are as far forward as possible. 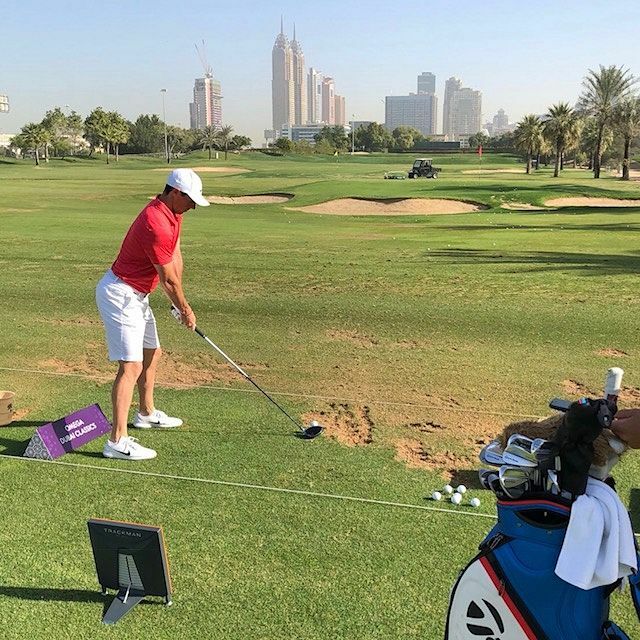 Justin Rose has a similar set-up to Rory; he switched into a M3 440 Driver as he could play a little bit more loft due to the spin characteristics of the 440 vs 460. 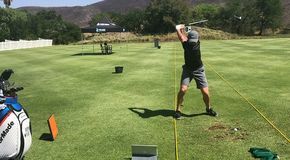 Justin was getting dispersion from the Twist Face technology so he was able to add loft, lower the spin and not loose dispersion which helps him hit it higher, spin lower and increase his distance. If you need to produce more spin, positioning your weights to maximum draw will generate a higher spin rate. Darren Clarke’s M3 Driver has a maximum draw set up, it helped him with dispersion as he likes to see the ball turning over more and plays his club slightly upright which helps him with his launch of the ball. Trevor Immelman tends to miss slightly right and doesn't like the club to sit upright which is one way of getting the ball to draw. Like Darren he is a low spin player so needs as much spin as possible, his M3 Driver is set-up for maximum draw and high spin. 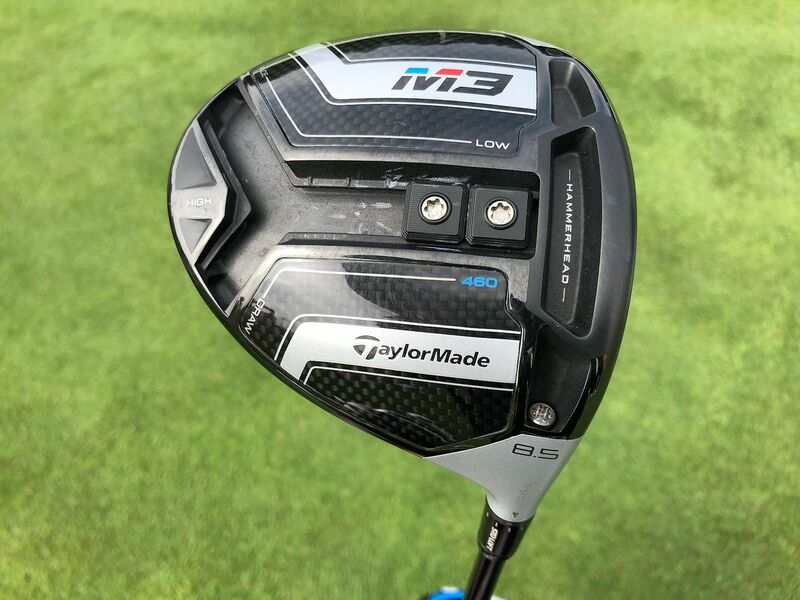 The additional adjustability in the new M3 Driver has made it incredibly easy for players to make major adjustments to loft, face angle, and ball flight—resulting in more athletes steering toward TaylorMade’s adjustable driver model than in years past. Don't be scared to adjust your settings. Like every Tour Professional, being custom fitted is the only way to optimise your own performance. Our M3 Driver has the ability to be personalised to your swing, each swing is different so why should you equipment be the same as someone else’s. Get to your nearest TaylorMade fitting location and unlock your optimal performance.